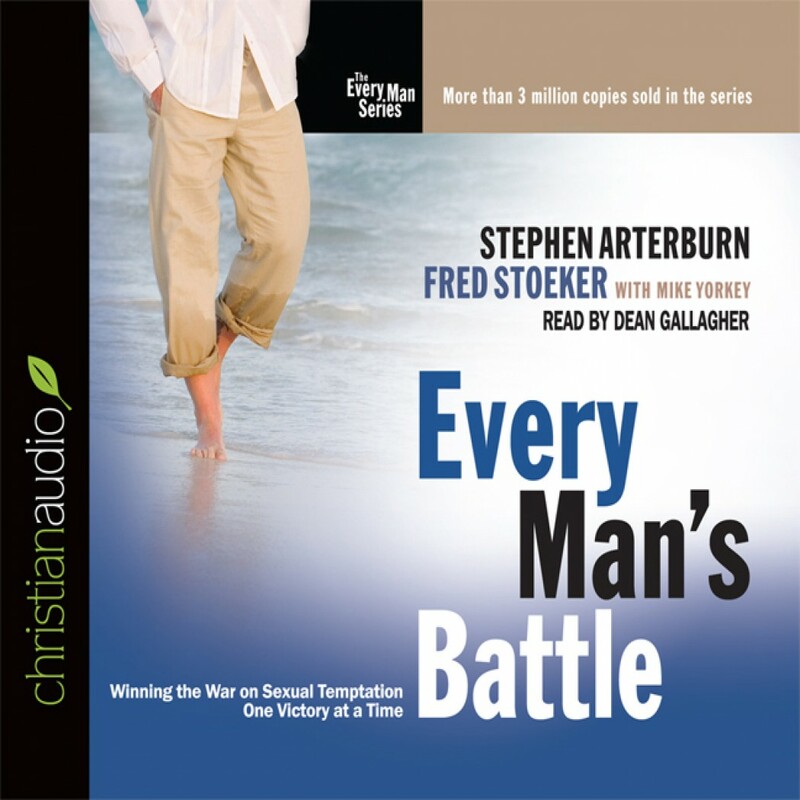 Every Man's Battle by Stephen Arterburn Audiobook Download - Christian audiobooks. Try us free. Millions have found Every Man's Battle the single greatest resource for overcoming the struggle and remaining strong in the face of temptation. With extensive updates for a new generation, this phenomenal bestseller shares the stories of dozens who have escaped the trap of sexual immorality and presents a practical, detailed plan for any man who desires sexual integrity.